Visit more than thirty artists at work in their beautiful, loft style studios; all under one roof. Purchase art from the local, talented, award winning artists. Why is this particular event different? You will have the opportunity to observe each artists unique approach to the creative process as it happens. 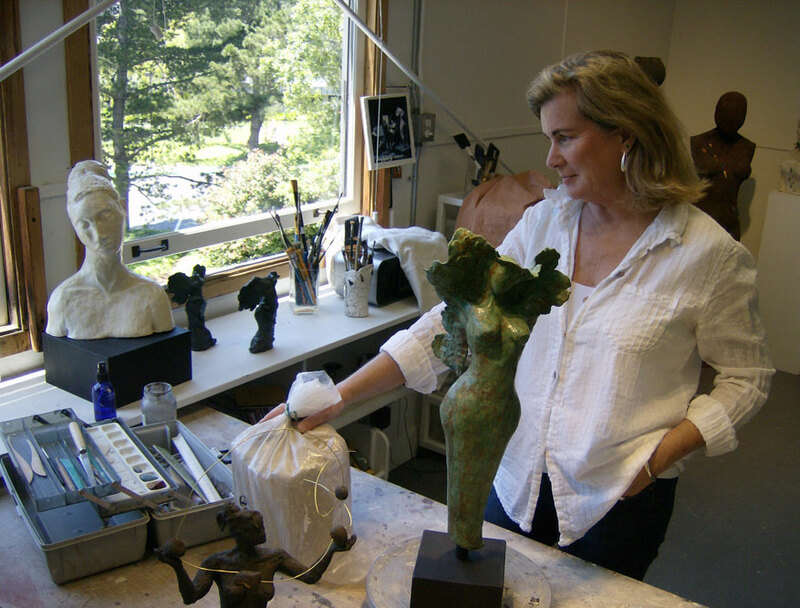 Sausalito Artists is a large group of talented, local artists. All of the studios are located in the historic Industrial Center Building. Nestled close to the San Francisco Bay, toward the North end of Sausalito, The Industrial Center building is steeped in the area’s ship building roots, and rekindled by the creative juices of a vibrant community of artists. The 60th Annual Sausalito Art Festival is held September 1,2 & 3, 2012 over Labor Day weekend.